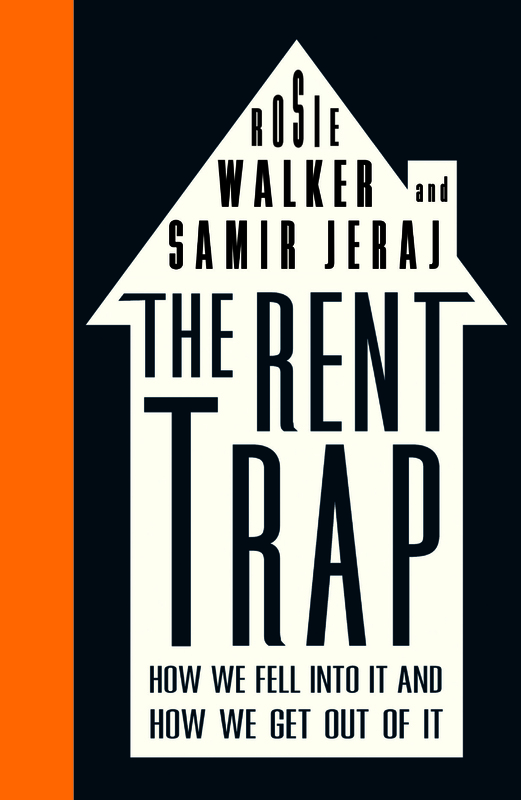 The Rent Trap comes as the UK is slowly waking up to the housing crisis, and forces us to take a hard look at the power imbalances that affect us all. 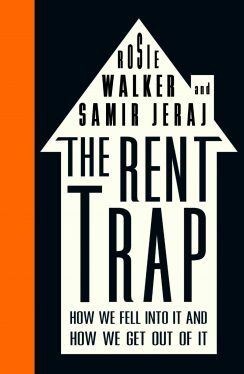 Walker and Jeraj have a lot to say, which makes it all the more surprising that this is the first comprehensive book on private renting. History and politics are interspersed with the stories of today’s tenants – stories that are both everyday and shocking. The book’s real coup, as they acknowledge at the start, is the interviews they’ve secured with the people “who have the most to gain from renting remaining as it is”. Walker retells her conversation with Alan Ward, chairman of the Residential Landlords Association (part of the highly influential landlord lobby) with both wit and ire. Ward is an easy target, but Walker and Jeraj aren’t afraid of tackling the more simpatico “good” landlords. On condition of anonymity, they speak to Sam* and Howard*, friends at university who became landlord and tenant after Sam inherited £65,000 from a grandparent. After buying up and starting to rent out his box room Sam was able to quit his full time job, and now works casually as a musician. Howard, while effectively paying Sam’s mortgage in rent, fell into debt. By the time Howard spoke to Walker he was still renting privately and hadn’t taken a holiday in three years. In the final chapter Jeraj looks at the best means of escape for the UK’s 11 million renters, from houseboats to community land trusts. There’s plenty of optimism, but Jeraj admits that none of the methods will suffice alone. In the meantime, some readers will (unfortunately) undoubtedly benefit from the book’s appendix, which includes a handy guide for taking your landlord to court.